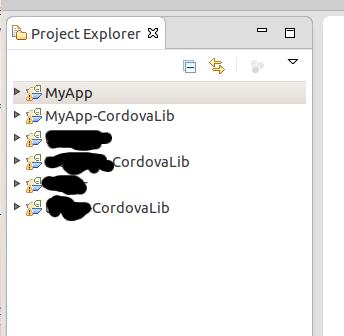 Today, I just knew that Netbeans already have release version 8.0 and the other thing makes me happy is Cordova is easily configuring with this Netbeans. 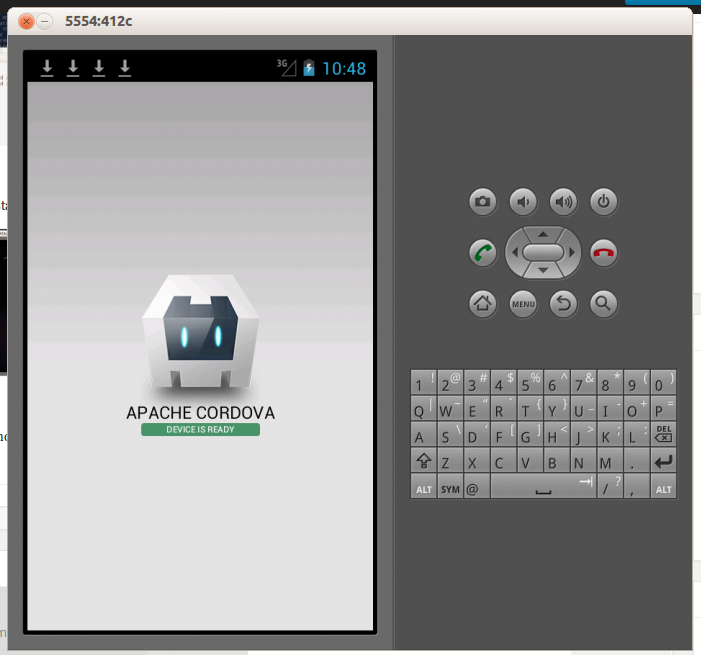 In this post, I will lead you to create an Android application with Cordova 3.4.0 and Netbeans 8.0. 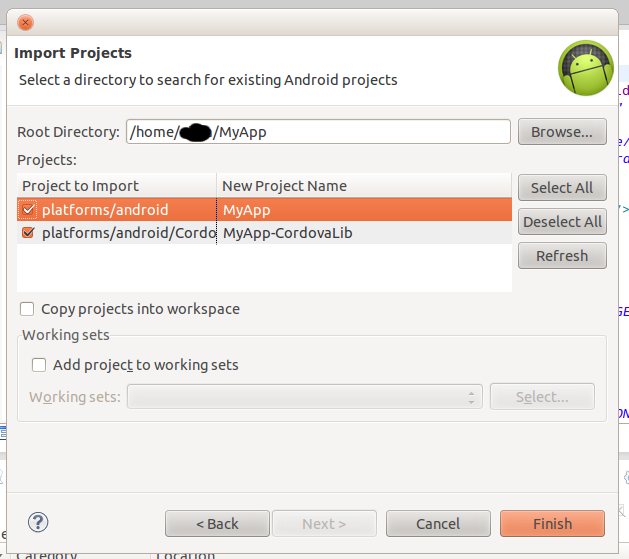 (2) Choose an HMTL5 categories, Cordova Application project and next button. 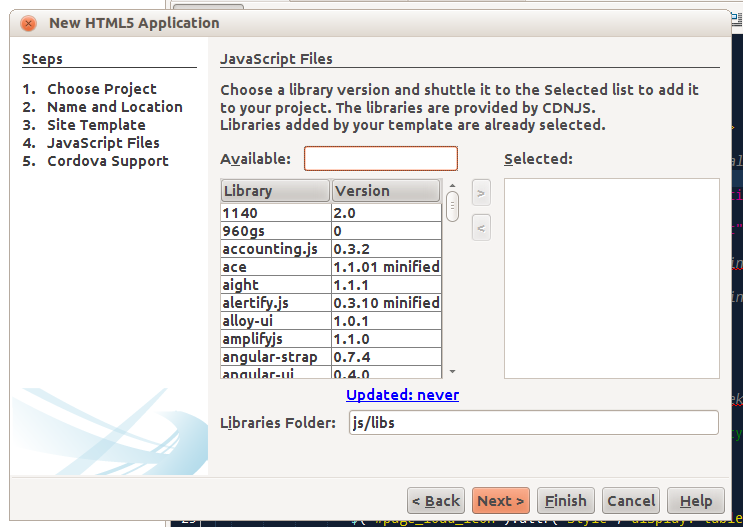 Notice; If you don’t add the JS library at this time, you can add later including it normally like creating an HTML project. 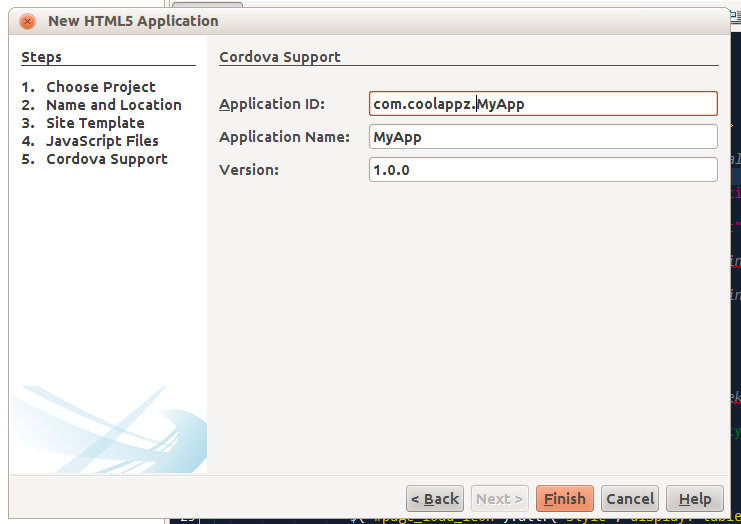 Wait for Netbeans upgrading Cordova platform. 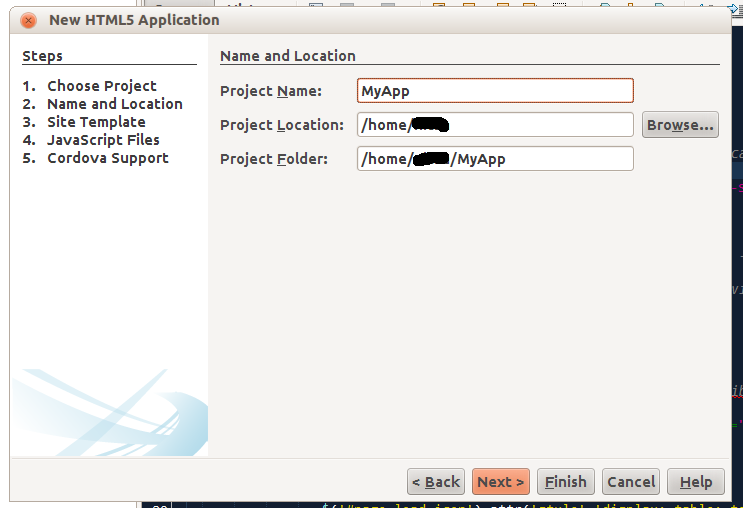 (7) Open your terminal in Netbeans. 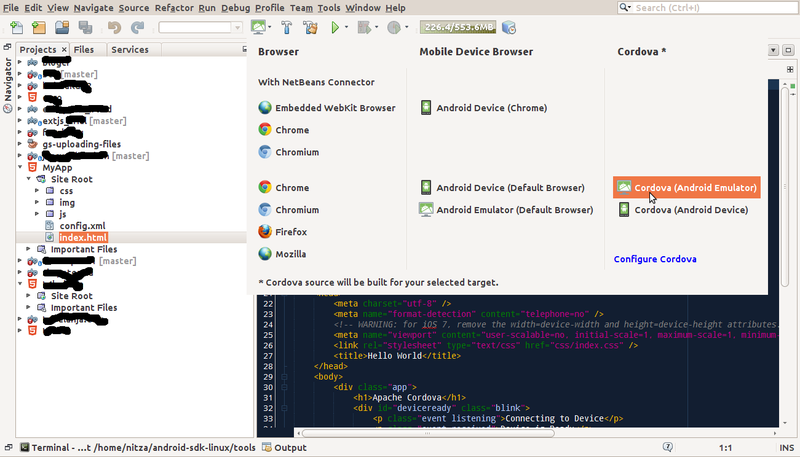 You can find it in Window – IDE Tools – Terminal. 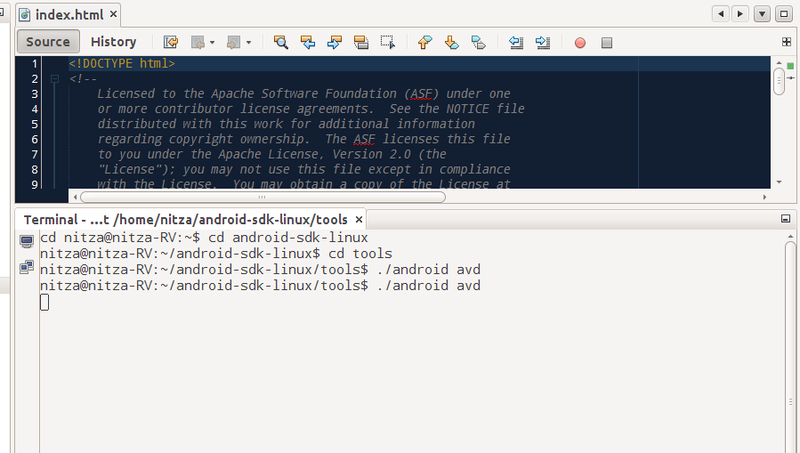 (8) Choose one of AVD and start. That’s it. 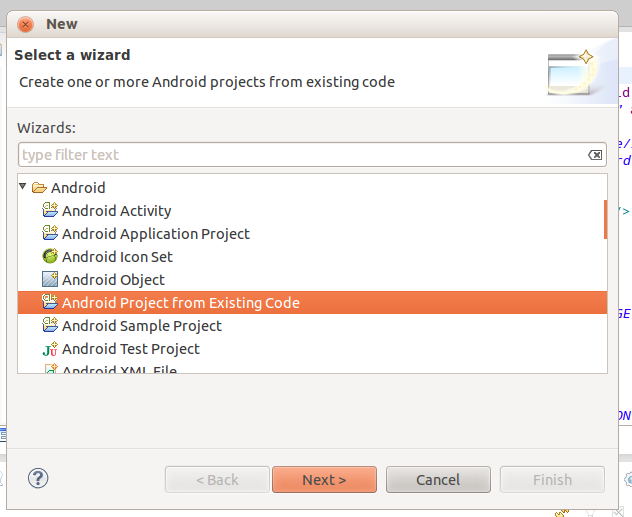 You have done creating an Android application with Netbeans. 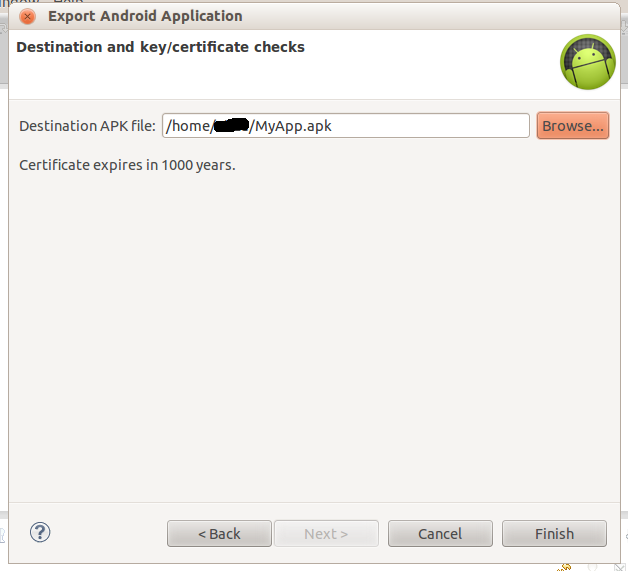 If you have done developing it, you must sign in your application before uploading it into google play. 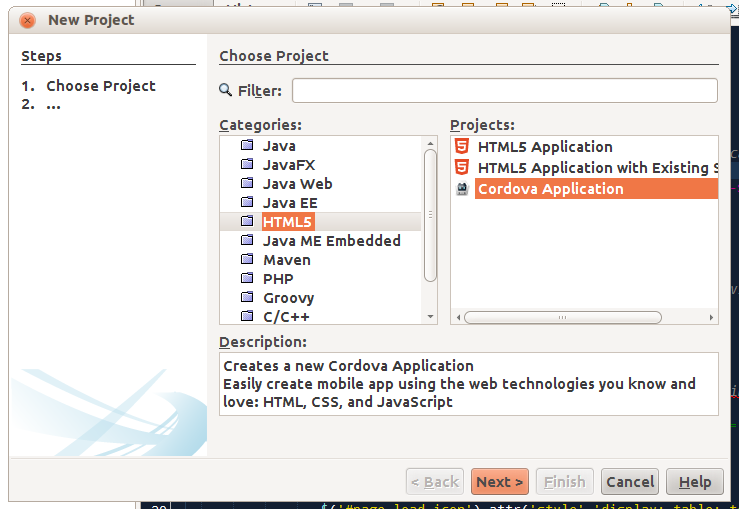 Once you have downloaded Netbeans .sh file, you must install it.